4th album. 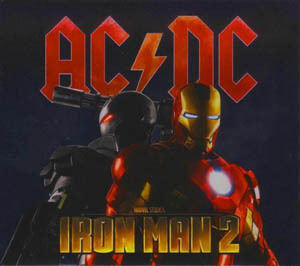 Contains several hits like "Rocker", "Dirty deeds" etc. One of their best efforts. Digitally remastered.